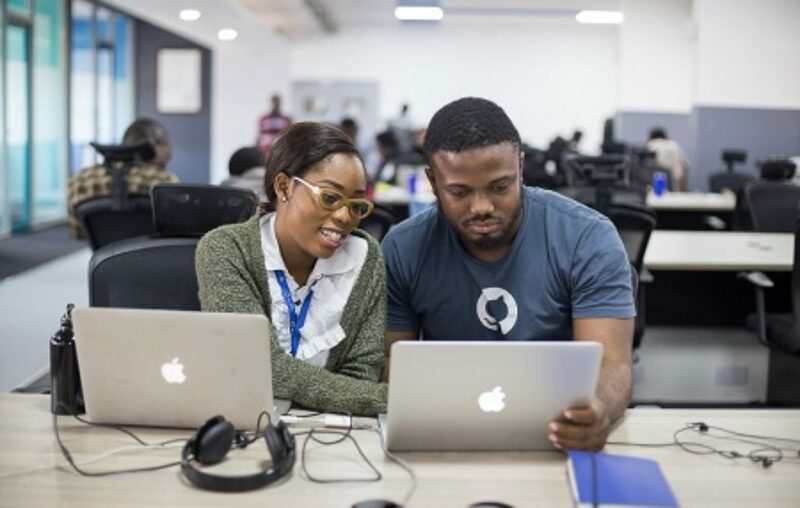 Andela, the company building distributed engineering teams with Africa’s top software developers announced the completion of a $100M Series D funding. The round was led by Generation Investment Management with participation from existing investors including Chan Zuckerberg Initiative, GV, Spark Capital, and CRE Venture Capital. According to an official statement, this financing round brings Andela’s total venture funding to $180 million. In four years, Andela has assessed more than one hundred thousand applicants, hired one thousand software developers, and integrated them into hundreds of companies, such as Safaricom, Percolate, and InVision. With the Series D funding, Andela will accelerate the development of its technology platform to identify, develop and match talent at scale, says the statement. By doing so, according to the statement, Andela will provide its customers with the data they need to understand developer performance and better manage distributed teams. The company is also planning to expand its presence across Africa to meet the global demand for high-quality engineering talent. “The growth and innovation that Uganda’s technology scene has demonstrated in the last five years is remarkable,” says Jackie Ochola, Country Director at Andela Uganda. “Generation’s investment in Andela resulted from our deep research into the future of work. We believe Andela is a transformational model to develop software engineers and deploy them at scale into the future enterprise,” says Lilly Wollman, Co-Head of Growth Equity at Generation Investment Management. In 2018, The Wall Street Journal named Andela as one of the twenty-five technology company to watch, and the year prior, Fast Company ranked Andela as the most innovative company in Africa. 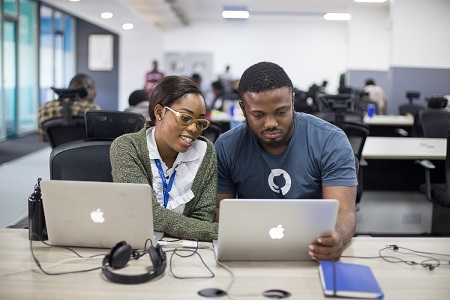 In 2019, Andela is projected to double in size, hiring another one thousand software developers and investing heavily in data, engineering, and product development.